A caper is a light-hearted leap. Thus, Caper—a family of nimble, stylish chairs that make moving easy and brighten up a room with their color and flair. 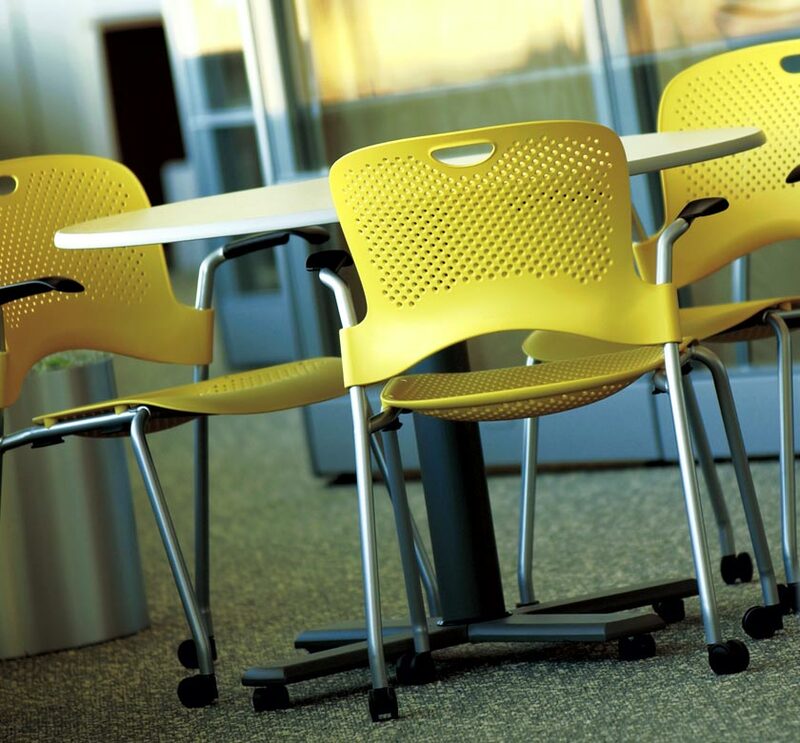 Pull up a couple of Caper chairs for collaborative work. Pull one up as a side chair. 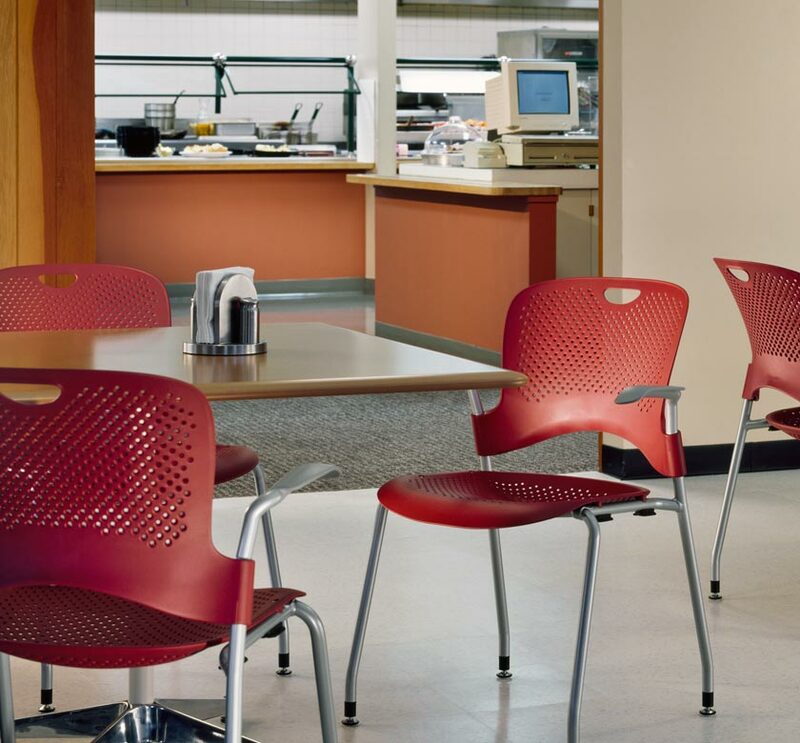 Pull a whole Caper Cart of chairs from the conference room to the cafeteria. These days, people are doing more work outside their individual offices or workstations. They often work in spaces used throughout the day by lots of other people too. 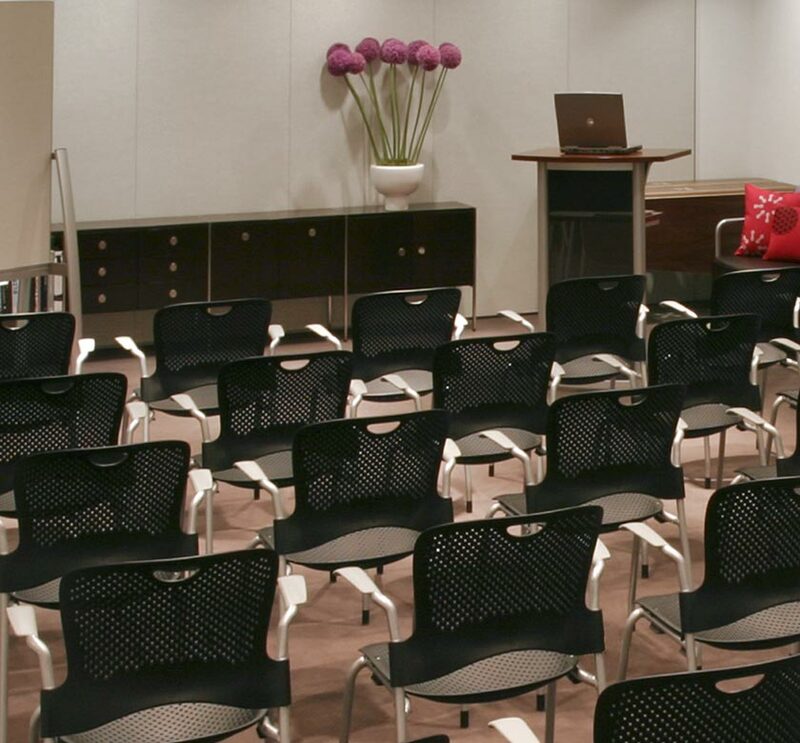 As a result, so-called secondary seating now often acts as primary seating. Workers move, businesses move—furniture should move easily with that constant flux. 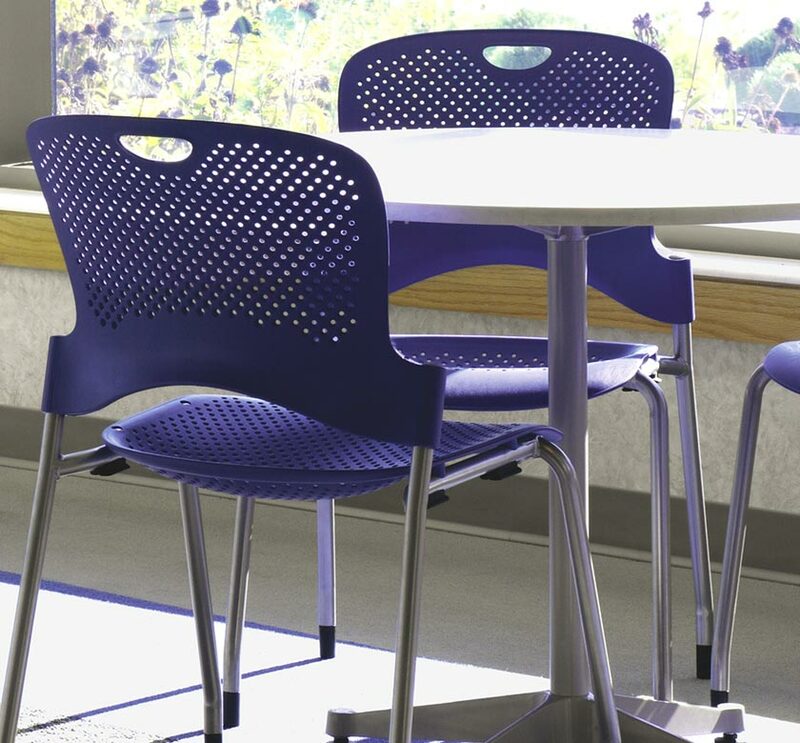 Caper chairs provide the kind of flexibility active workers crave. 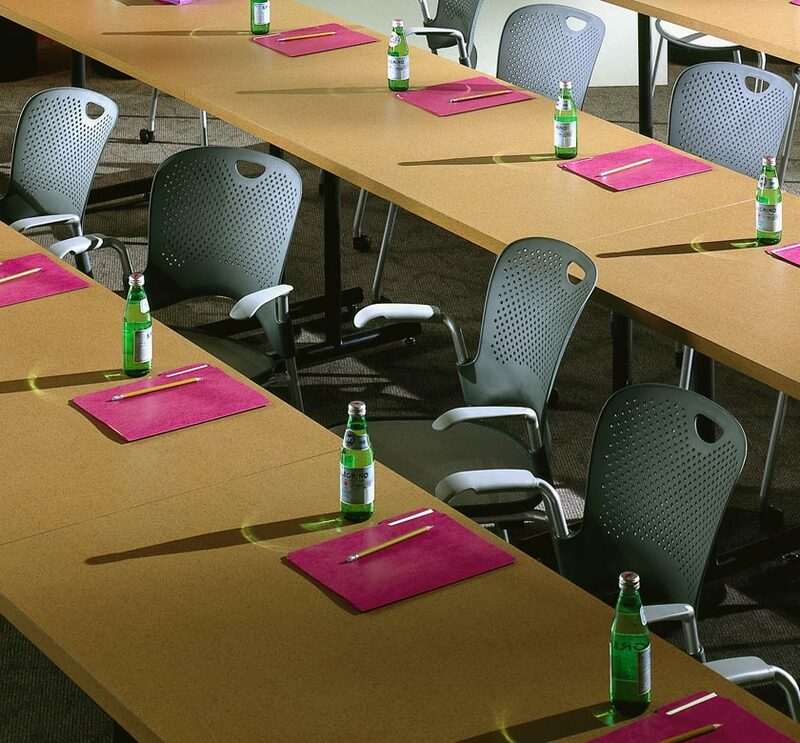 Lightweight, portable, stackable, movable—they help people come together, move around—whatever the work demands.